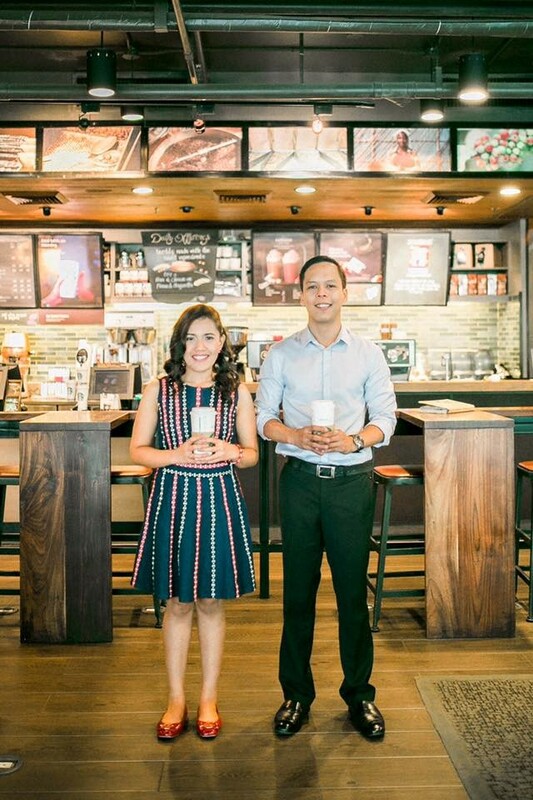 In 2013, Alvin invited Deborah to meet up at Starbucks i2 Point in Cebu after being introduced to each other through Facebook by a common friend. They talked for the first time over Java Chip Frappuccino, Caramel Frappuccino and a Cinnamon Roll. In less than a month, they made their relationship official. 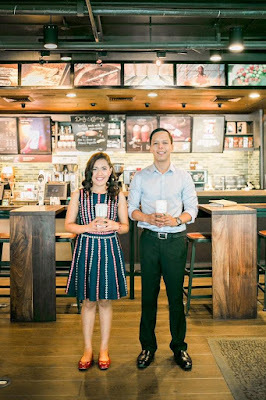 And, in the spirit of encouraging meaningful connections over good coffee, Starbucks invites everyone to its “Meet Me At Starbucks for a Date Night” event on February 14, 6-8PM at EVIA Daang Hari in Las Piñas and The Venice Grand Canal in Taguig, and 7-9PM at Axis Entertainment Center in Cebu and E- Lopez in Quezon City. 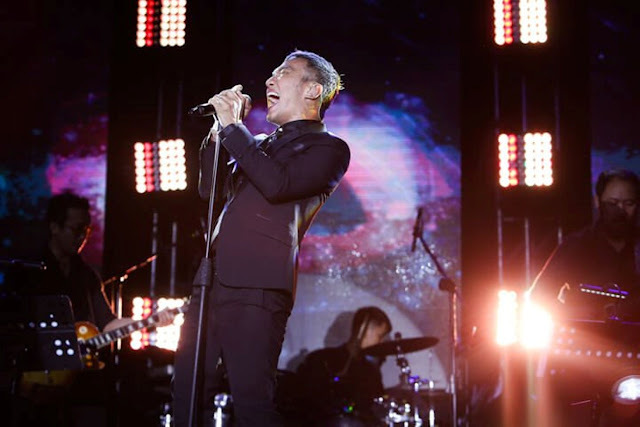 Live musical performances, food and beverage samples, and special treats await you during the event.